Since Rando-Lofoten was founded, a certain number of visitors have told us they would be interested in a trekking itinerary that crosses the archipelago from one end to the other. Crossing a region from north to south or east to west often enables travellers to set themselves a goal when faced with the unknown. But over and above the physical or psychological challenge we believe it is important to remember that hiking is above all about discovery and enjoyment. Lastly, this itinerary is not the only possible one. Many of the hikes on the Rando-Lofoten site do not lie directly on the route of this crossing but are easily accessible if you branch off, provided you have the time and inclination. 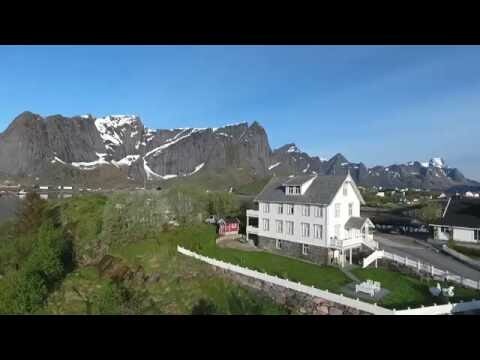 Detailed description of the "the great crossing of the Lofoten Islands"